The disease that affects more than 5 million Americans and is costing $214 billion this year alone cannot currently be cured, stopped or prevented. The number of people it affects and the money spent will keep growing, unless we fight together to end Alzheimer’s disease. Alzheimer’s disease can affect anyone with a brain. 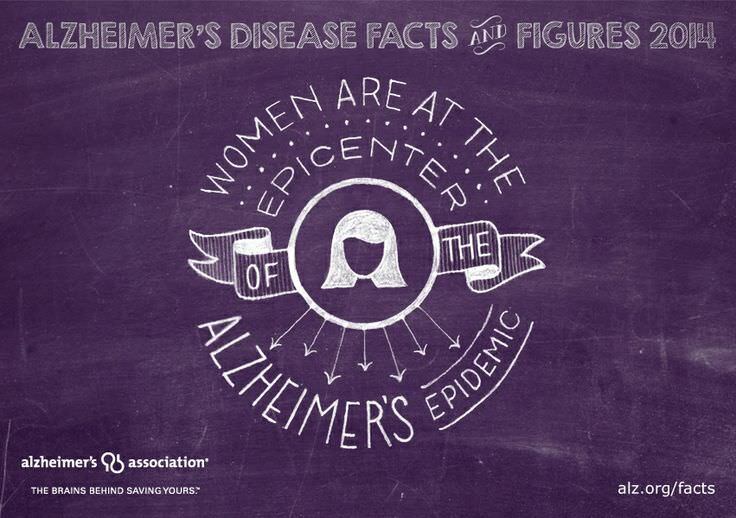 That’s why it’s more important than ever to spread awareness every November during National Alzheimer’s Disease Awareness Month and Family Caregiver Month. There’s no shortage of infographics and fact sheets to learn from and share! Alzheimer’s Association and MindCrowd Project both run excellent Pinterest pages, and DePaul pins to an Alzheimer’s Awareness board regularly. Whether you’re tweeting, sharing on Facebook, pinning or sharing the facts by word of mouth, it’s so important to educate people about the disease. 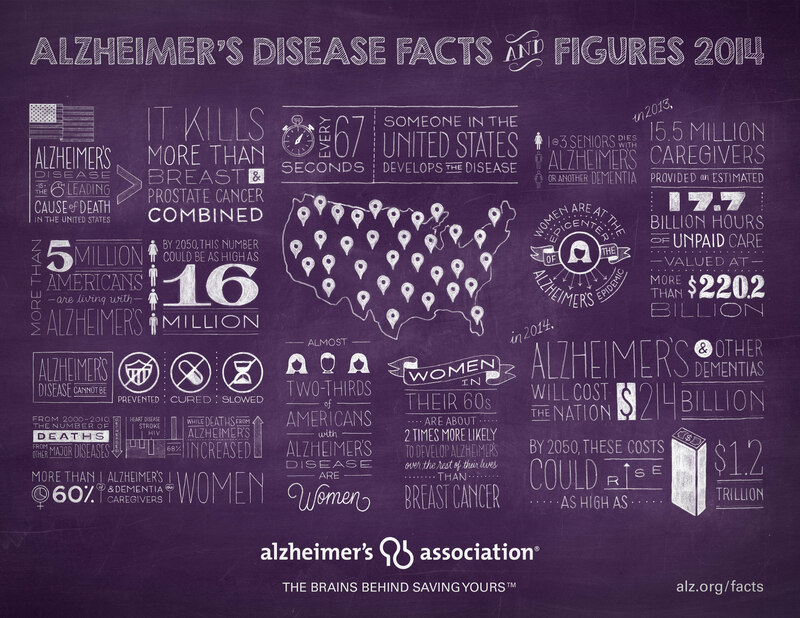 As the Alzheimer’s Association promotes: By sharing the facts, you can help us change the numbers. 2. Participate in a future Walk to End Alzheimer’s. Sponsored by Alzheimer’s Association, Walk to End Alzheimer’s is “the world’s largest event to raise awareness and funds for Alzheimer’s care, support and research.” In 2014 in New York alone, there were 33 walks (most of which took place in summer/fall). Consider starting or joining a team in 2015 to join the fight for a world without Alzheimer’s. 3. Give thanks to caregivers. According to the Alzheimer’s Association, there are more than 15 million Alzheimer’s and dementia caregivers in the United States (http://www.alz.org/care/honor-caregiver.asp). This month, offer your support and gratitude to the people you know who care for someone with Alzheimer’s disease. At DePaul, we do our part by caring for people who have Alzheimer’s or other forms of dementia in many of our senior living communities. We recognize the exceptional staff who care for the people we serve in our Memory Care units. Great article! Very interesting and unsettling. I'm sure this disease will touch all of us at some point in our lives… either through a loved one or ourselves. Thanks for the information. Thanks, Kathi! You're right, Alzheimer's is sure to touch all of at some point, so that's why it's so critical to help spread the facts.